There's a local long course meet ready for you to enter. It's at the new pool in El Segundo! So it's a close swim meet. 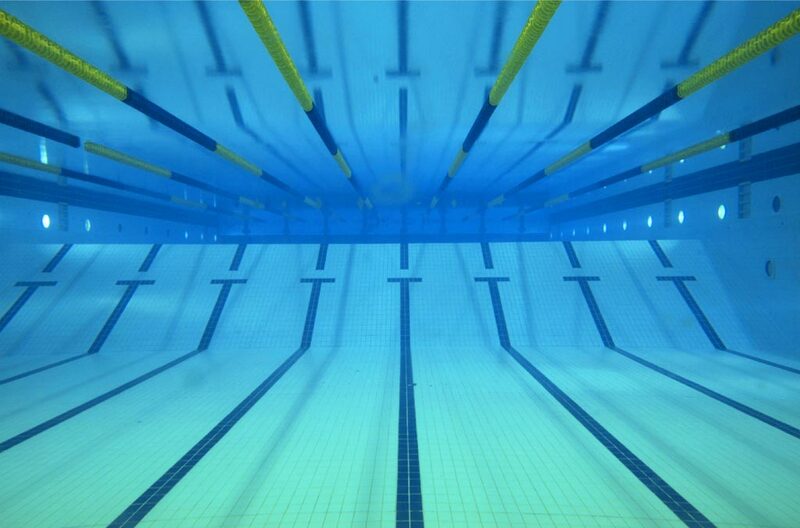 There are 2 categories to this meet - and IMR (IM Ready) Events on Saturday & Sunday mornings and IMX (IM Xtreme - this is for swimmers who have this type of meet experience) and these events are on Saturday & Sunday afternoons. Remember to enter events within "a" category. Questions??? Don't hesitate to email us....PLEASE ENTER BY MAY 3rd!!! Don't forget to bring your APRIL dues checks to the pool this week...you may turn them in to Coach Mike.